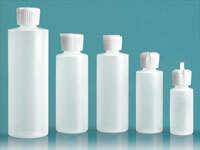 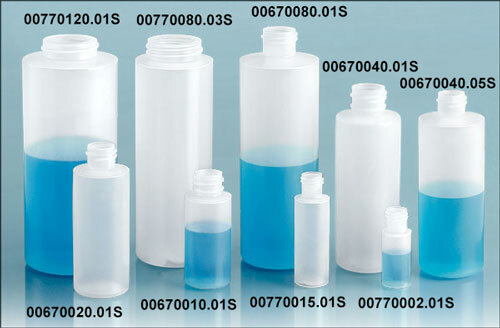 Each bag of cylinder bottles comes with caps and clear PVC perforated shrink bands. 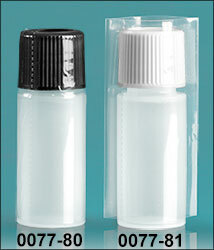 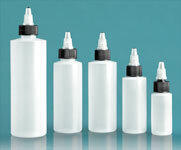 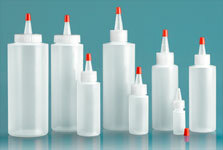 Slide the shrink bands the over cap and down bottle and use a heat source (Heat Gun) to shrink the tamper evident band. 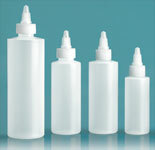 The band shrinks snugly around the bottle and cap giving you a tamper evident sealed package.